Release Date:04/06/2018;Notes:Vinyl LP pressing. 2018 release. Belgium-based composer Christina Vantzou's fourth full-length for Kranky ventures further into the uniquely elusive and evocative mode of ambient classical minimalism which has become her signature: a fragile synthesis of contemplative drift, heady silences, and muted dissonance. In regards to the album she speaks of focusing particular attention on the effects of the recordings on the body, and of "directing sound perception into an inner space." No. 4 took shape across roughly two years, incorporating a diverse array of musical and conceptual collaborators, including fellow Kranky artists Steve Hauschildt and John Also Bennett (of Forma) as well as Angel Deradoorian (ex-Dirty Projectors), Clarice Jensen, Beatrijs de Klerck, and members of Belgium's Echo Collective. During the creation process Vantzou wanted to "blur lines of hierarchy," and thus allowed all ensemble members and technical assistants to add or delete elements. Despite such a spectrum of input the eleven tracks feel distinctly cohesive, weaving elegant textures and resonant open spaces within a twilit landscape of eclectic instrumentation: piano, harp, vibraphone, voice, strings, marimba, synthesizers, gong, and bells. A mindset of premeditated exploration informs the album's emotive textural intuition, with hushed drones and delicate gestures eliding in the periphery of the mix. 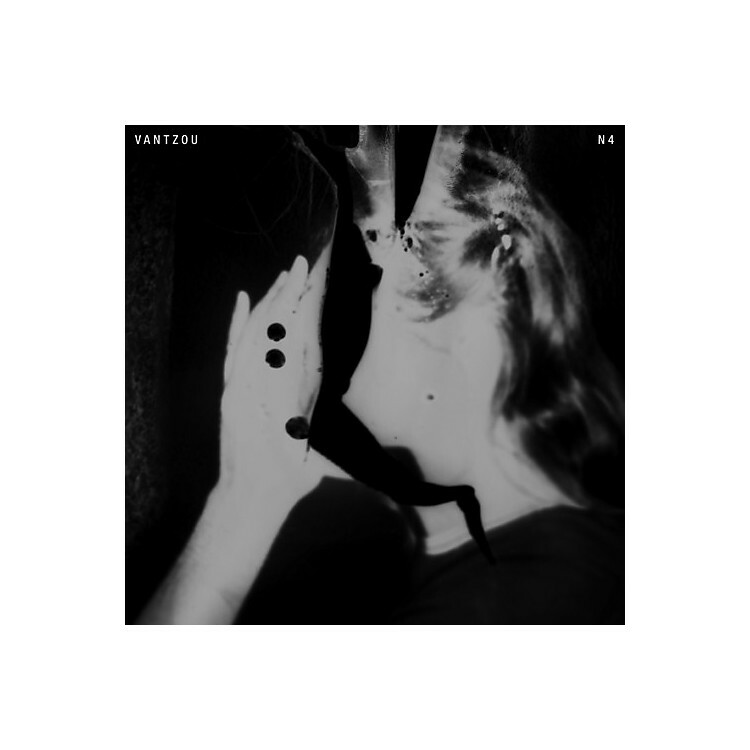 Vantzou cites sleep and "the loosening of time" as two formative practices in her private and professional life, which manifests in the quietly hallucinatory properties of her music. No. 4 feels both endless and ephemeral, immersive and immaterial. It's a music of horizon lines and half-light, mapped with feeling and foresight.